Easier to use. Easier to stay safer. Easier to store more. Easier to service. Easier to maneuver. The Pierce PUC is the first modern tilt cab emergency response vehicle designed specifically for the response duties of today’s fire services. 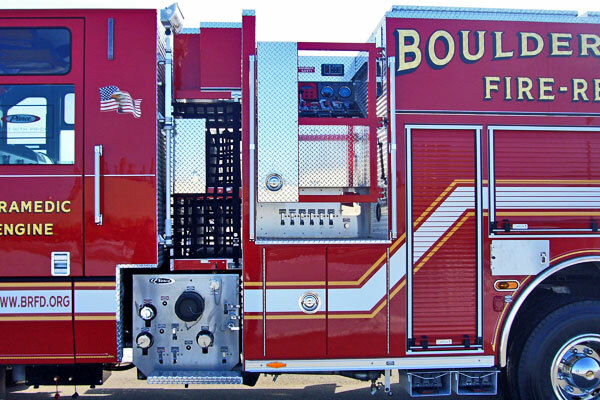 The PUC eliminates the pumphouse so you can build your apparatus around your needs and not the pump. 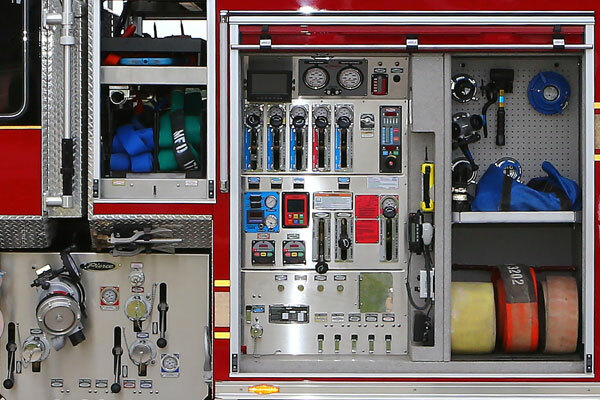 It minimizes vehicular space used for fire suppression and maximizes space for equipment while still providing big pump, foam and CAFS capabilities. PUC removes the need to build the entire body around the pump and the pumphouse. And it’s the first apparatus that offers the most complete single-source build, from the chassis and body, right down to the pump. 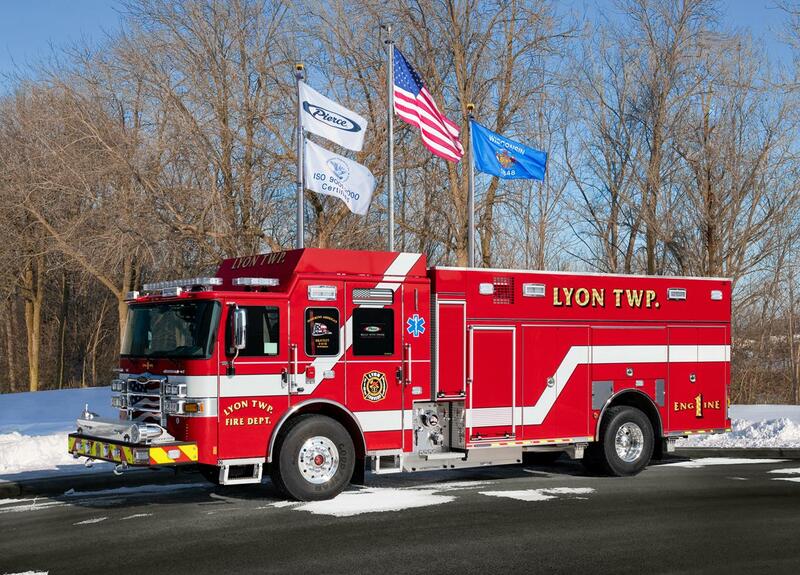 PUC is available on pumpers, rescue pumpers, tankers and aerials. 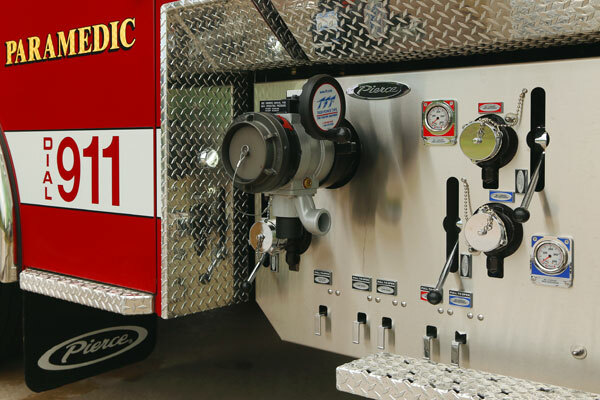 The 1500 gpm pump (rated for draft) weighs 30% less than most existing pumps on the market and comes with a 6-year standard warranty. The PUC features 26" deep compartments and up to 500 cubic feet of big, clean, uncluttered storage space with covered raceways, recessed shelf tracks and bright strip lighting that reduces shelving shadows and gives excellent night-time visibility. 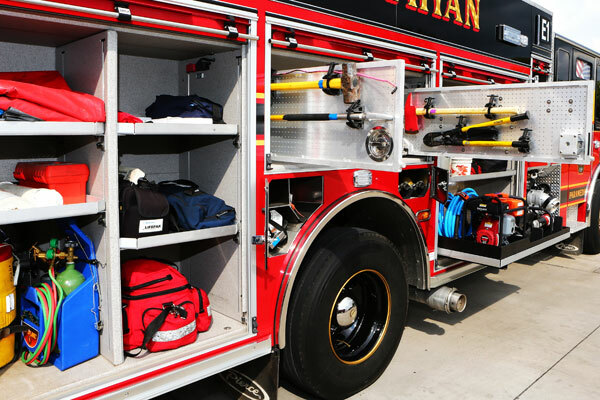 You can configure any option with the roomy Pierce “jump-off” compartment near the rear of the passenger side cab door for EMS, rescue or turnout gear or whatever you decide to store. Sales Organization: Halt Fire, Inc.